Profoto is to Godox as Adobe is to [X]. Another player will look at the margins Adobe is raking in and deliver a better product at a better price. I wouldn't be surprised if it's former Adobe employees. They've gotten too big and too lazy with too much red tape. Except Capture is built better than Lightroom (more stable and faster) AND produces a better result! You're too soft on Adobe CC Application. 1. Adobe Genuine Software Integrity Service. 2. Adobe Genuine Software Service. This is after I did a full installation of Adobe CC Application using their on Uninstaller. Forgot sake, all I need it Photoshop and all I want is to have a process running when I launch it. If Adobe Photoshop is closed I want no background process. When I run it, the only thing I could understand is the Update Checker running once in the background (Once on launch, that's it). 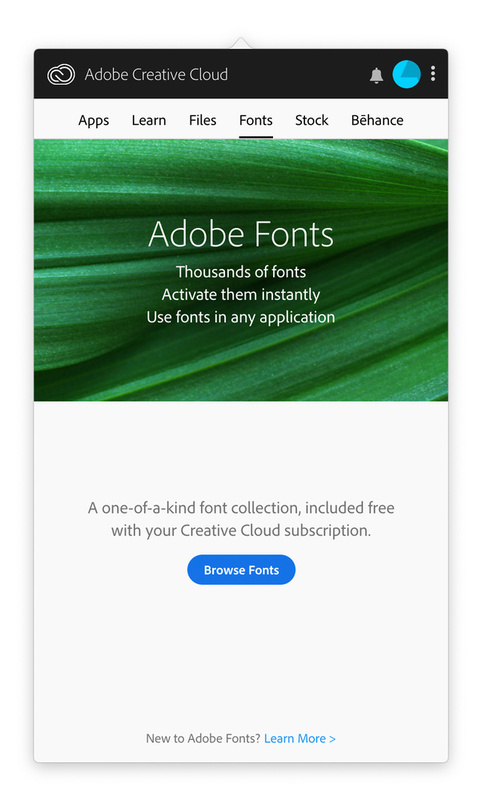 Adobe is making a bloatware. 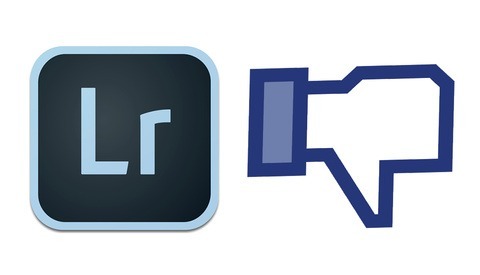 I for one would love to see them stop adding features to Adobe Photoshop and dedicate 2-3 years to polish it. They are mostly concerned about their money sucking scheme, or scam rather, than with the software itself. And on top of all this, nothing will update or it won't even let you log in if you're using a VPN. I systematically have to disconnect my VPN if I want to be able to do anything with Adobe. That's the only piece of software that I have that acts this way. 6 years and never had either program crash. Sure would love to tell adobe to allow LAN sync from iPads to desktops though. I have been using Adobe products on both PC's and Macs since the 1990's. We had a slew of problems on MacOS 7.5 and that was one of the many reasons why I never considered a Mac. The biggest problem I have had with Creative Cloud is the inconsistent support for GPU acceleration. My most recent issue was with Adobe Bridge where it crashed due to an issue with GPU acceleration. I only use Bridge to make contact sheets so it isn't that big of a deal although after the crash it appears that Bridge is faster or at least the last batch of contact sheets were made faster. I modified my PC to have plenty of caching SSD's for Photoshop, Camera Raw and Photo Mechanic in addition to having 32 GB of memory and I believe the reason why my system works so well is that I have those resources available. I can't speak for macOS since I don't use it and I hear a lot of complaining from the macOS side of the house about issues with CC that I don't hear with Windows. It could be the way they build it using tools to support porting between architectures and the macOS port has unresolved issues. It would be an interesting test to see if a problem that manifests itself on macOS could be duplicated on a similar configured Windows machine. I don't use soft proofing so I can't speak to that feature. In the past I had issues with Photoshop CC and GPU acceleration but I did not notice any adverse affects on color. That is not to say it doesn't happen in Photoshop, I just haven't noticed, neither have the people I shoot for. Photoshop is already able to use multi-core processors for most operations. But in most cases, it doesn't make a huge difference. We regularly use 2 cores, but there are diminishing returns in leveraging 3 cores, 4 cores, etc. What matters more is the speed of your CPU and available RAM. What will likely make a much bigger difference in performance is offloading operations to the GPU. But it is not as easy as it may seem. Copying data back and forth between CPU RAM and GPU RAM often takes so long that it doesn't make anything faster. There are ways to try to alleviate this, and we are investing a lot in this area, but it is a significant rewrite and takes time. If you check out Digilloyd's work on testing multi-processor applications, Adobe seems to run the processors to check a marketing tick box and make people feel like Adobe apps are using their expensive computer resources. For nothing. If you check out some other vendors use of multiple processors it makes a huge difference. For me my biggest issues is the price being a student who has to have the full adobe suite $240 for the first year, $300 something for the 2nd year and the full $500 for the 3rd year is quite steep. Not sure how I'll be able to afford it when I'm no longer a student. 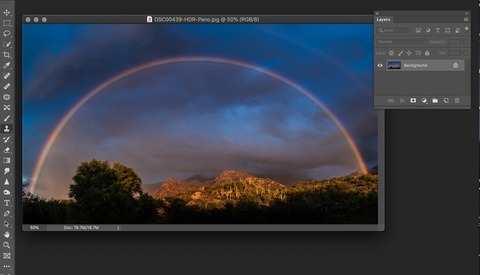 Rayann, for culling and rating files the $15 FastRawViewer offers more information and is much faster than Lightroom. When you've finished your images, you can add them to an old Lightroom 4-6 standalone for your finished images catalogue (leaving the originals in a coherent folder structure). Or use Aperture 3.6 if you have it. In the worst case, iPhoto or Apple Photos (I say worst case as once your photo folders go into iPhoto or Apple Photos it's even harder to get them back than from Lightroom. Which programs you considered in place of LR? What features are you missing? Is there a max price? I tried ON1 for 30 days (trial period), and couldn't for the life of me figure out how to clean up my 5D Mark IV 6400 ISO night shots. I am planning to try Capture One soon, but I am put off by the interface at first sight. What features do I need? I shoot 70% night time images, so I need clean shots with efficient noise reduction. I also need to be able to make local adjustments (brush, gradients), with simple masking (so same as LR) but without making my entire computer lag. And of course, without the need to move to Photoshop. Price doesn't matter as long as it's a one time payment. In this case checkt out Capture One. I changed a couple of month to Capture One Pro for Sony. I'm really happy with that and I do not regret it. The performance is really good. The only thing you cannot do is stacking (HDR, Pano) in Capture One. For that I'm using Affinity Photo. It's next on my list to check this out! I really hope it will work well. Then I can ditch Lightroom and stop being frustrated every time I need to start an editing session. For high ISO Canon (what I shoot often with nighttime sports or concerts), DxO PhotoLab is what you need. Much better than C1 or Lightroom. I process Canon 5DS R ISO 6400 files with PhotoLab and the images look like they were shot at ISO 1600. Lots of rich colour, not much noise. PhotoLab is a one time payment. There are sale cycles. The package you want is Elite and should include at least FilmPack (for Fine Contrast Adjustment and Colour Profiles, not for the film effects). Whether you want ViewPoint is up to you but once you've bought two parts of the package, the third costs very little. I.e. I'd just get the full suite (after playing around with trying to use just PhotoLab in the non-elite version). This is an example Canon 5DS R file at ISO 6400. Lots and lots of detail and colour remains after removing the noise. Thanks. This one was not on my radar for some reason. I will give it a try too! I've had nothing but issues with Photoshop CC 2019 (20.0.4) on macOS. Crashes all the time when saving files. So I defaulted back to Photoshop CC 2018 (v19.1.8) and with a recent update to that, it has had issues as well. I'm sick of it. I love Photoshop and it never used to be this bad. Lightroom on the other hand, has gotten better in my experience. Does everything faster than it used to. But still no .PSB support. 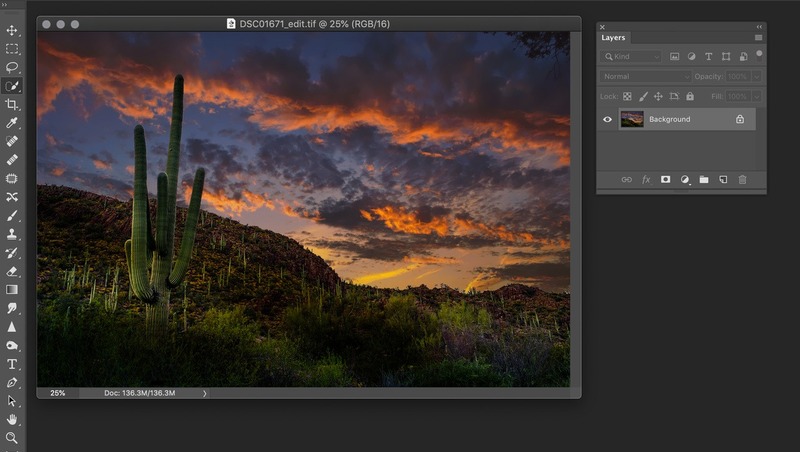 It's extremely frustrating that LR doesn't support Adobe's native .PSB format. I don't get it. For me it seems to crash if I select "large" sections of an image shortly after performing an operation on a previous, similarly large selection. Thanks Stephen Nielson I'll try to send you a direct email within the next couple of days to see if there might be a possible solution to this issue, and a few others as well. Thanks for the reply! Adobe is seeming more and more like some type of get over on the consumer company not to be rude but simply put it seems each update more users are effected. I was doing fine for a few years until the crashes came and it never stops..the updates seem to enable this behavior more!! I work for myself via my multi-media company and i completly rely on my cpu for work but since february 2019 ive only been able to get the absolute minimum amout of work out which realistically means my turn over rate has been very bad since FEBRUARY!! while premiere pro cc is taking up the majority of the cores on my cpu hiding the secret that its not gonna render my visual completly out i cant get any other visuals at least started or even work on any audio production either because the intense premiere pro processing is taking up the entire cpu..mind you i have an 8th gen i7 w 32gigs ram which is sufficiant for what im doing its clearly not my cpu which is windows or most likely not the mac users either for instance..get with their support team and as stated you can barely understand them if you are grateful enough to get them on the phone or even via the messenger they use. 1st thing they say is everything up to date your cpu, your gpu, and the cc and i think to myself every single time i shouldnt have to update anything every week or two just for these things that dont seem to work anymore to begin to work soooo frustrating.inform the adobe team of the frustration and they say ohhh yea i understand and then offer to take control of my cpu to figure it out i agree of course and everytime they go in screw up my settings and folders so when i get back to the project ive been stuck on its even wayyyy more out of wack because they wanted to "see" if they could figure out the issue which finally made me realize im paying them to figure out what is wrong with their product and i completely disagree with that im no guinea pig and sure hope none of the other users want to pay to be a tester either if they havent realized that and also my business has slowed because of this which means my money has also slowed up because i have personally had to figure some type of brainbusting work around to finally get my projects exported which normally turns out to be stripping my work down to bare minimum and just turning it over that way and no i dont use any plugins either other than maybe a denoiser so everything is native to adobe and it just doesnt work isnt that a trip! I will sit in here for 8 days at a time on 1 single 3 minute visual and i just cant do that any longer! With all of these issues people are fleeing to other platforms that are so much more cost efficiant and reliable as well as more cpu friendly adobe is currently driving full speed in reverse no matter what they think until they really get a wrap on these things they would certainly be best off at least offering base version of the basic programs like premiere and photoshop for free like all the soon to be leading competitors! 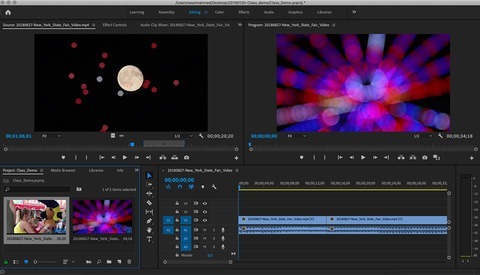 Maybe try Davinci Resolve, but start with the current 15.3(?) Version. The new versions of DR have great new features, but I have experienced crashes on the beta versions. It helps with DR to have video cards that can run CUDA cores, it takes advantage of that. I also have received great tech support from BM on issues that I have had, they care about your working experience with their products. I am a photographer first, but recently had to edit some video footage, and I absolutely LOVED the DaVinci Resolve experience. Is the point of this article to finally get the support you wanted from the vendor? Are they back on your good grace now? Nope. I wrote the article because a lot of photographers I know have had similar problems. I wanted to discuss those issues, and suggest some solutions to Adobe. They were good enough to respond, and I think they are working to clean up the Creative Cloud app. I doubt anything will be done with their inferior customer support from India or wherever it is, Some of the bugs I mentioned were known to them, but as of today remain unfixed. The article was written for the community of photographers who come to Fstoppers. And as I stated clearly in the article, we'll wait and see what Adobe does. I'm hopeful some of these things will get fixed. For everyone. Bugs in software are nothing new. It's the speed of the fix that is important. I don't consider the Creative Cloud app a bug, just something that needs to go away and stop marketing to me.